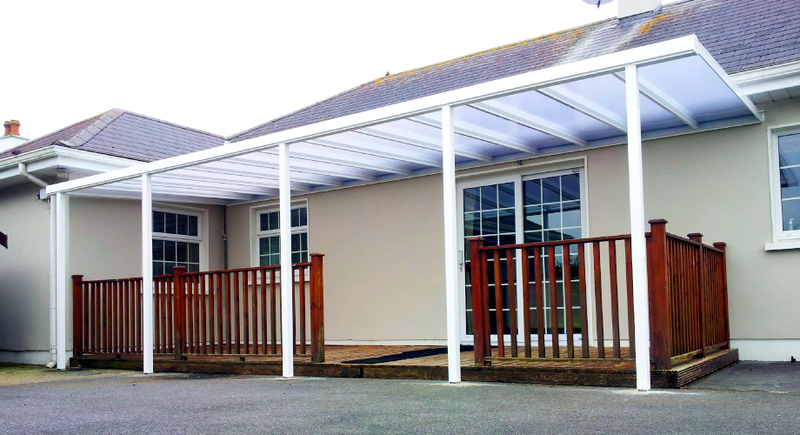 Enviroclad supplies a large range of construction plastics and PVC products, including acrylic/perspex sheets (cast and extruded), solid and multi-wall polycarbonate, fascia, soffit, guttering, skirting, architrave and window board. Known for its outstanding weathering and lucidity, acrylic is ideal for signage, POS displays, weathering etc. The extruded version is the most competitive type of acrylic sheet, has excellent surface hardness and is recyclable. 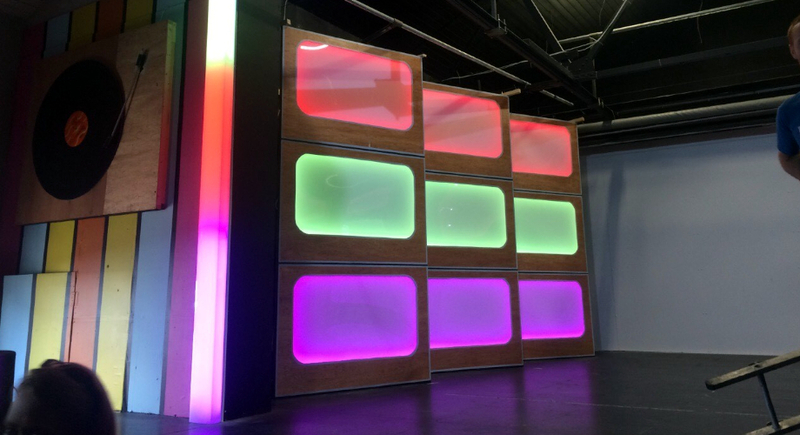 Our acrylic sheets are available in a vast range of colours, sizes and thickness, and we can cut to size on request. Polycarbonate is as clear as glass, but 200 times stronger and only half the weight. It has a Class 0 fire rating and light transmission of 90% (for clear polycarbonate). It is ideal for roof, weathering or window glazing in areas where high impact resistance or security is a concern. 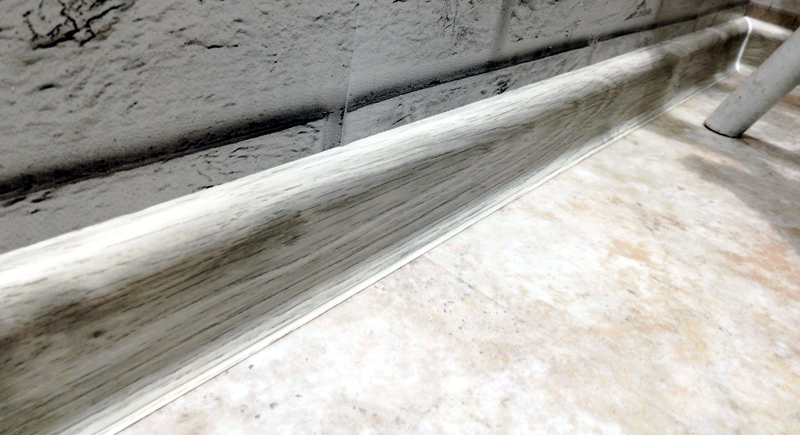 Our solid polycarbonate is available in clear, bronze, opal, or a textured finish. Multi-wall polycarbonate is an energy saving, high performance sheeting that’s built to last. It makes an ideal glazing material for conservatories, green houses etc. All of our polycarbonate sheeting can be cut to size on request. We offer a wide range of fascia products in a choice of styles, sizes and colours to suit any building design and improve the appearance of your façade. Our hollow soffit has an attractive panelled effect and installation friendly tongue and groove profile. We can also supply a range of alternative soffits in a choice of sizes and widths with accompanying ventilation accessories. 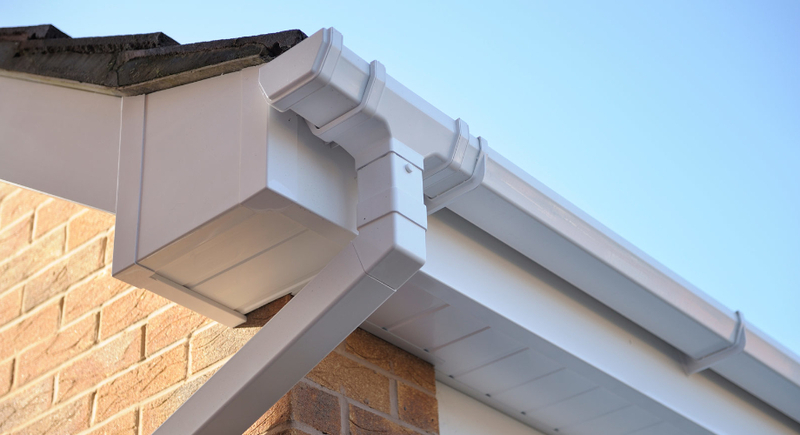 Our premium guttering systems are available in a range of decorative profiles and colours to match all popular roofline systems. 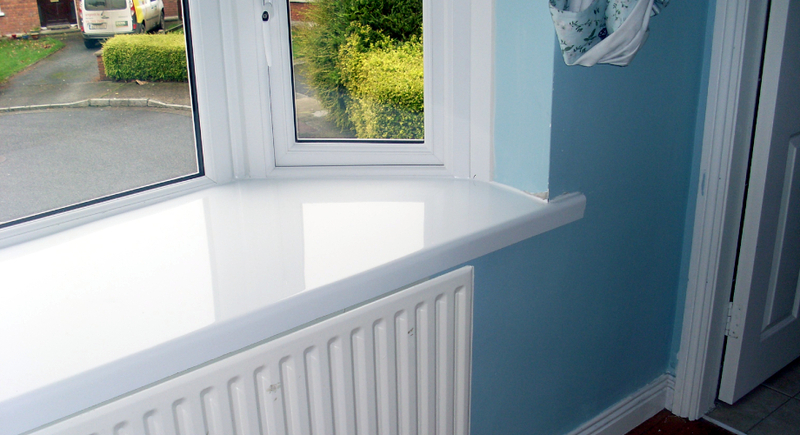 Easy to install and virtually maintenance-free, PVC skirtings, architraves and window boards are becoming an ever more popular alternative to timber. Our architraves and skirting boards are ideal for adding a stylish finish to any job, and we supply a range of window trims (including quadrants and cloaking fillets) and window sill covers for window capping systems. 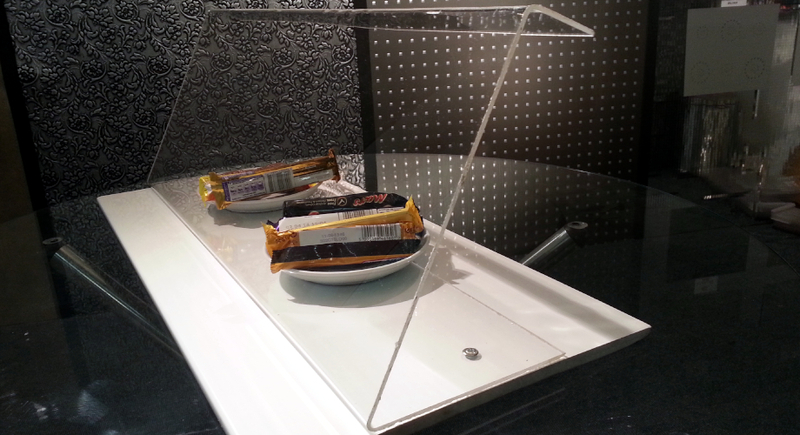 For further info or a quote on our construction plastics, please contact us here.